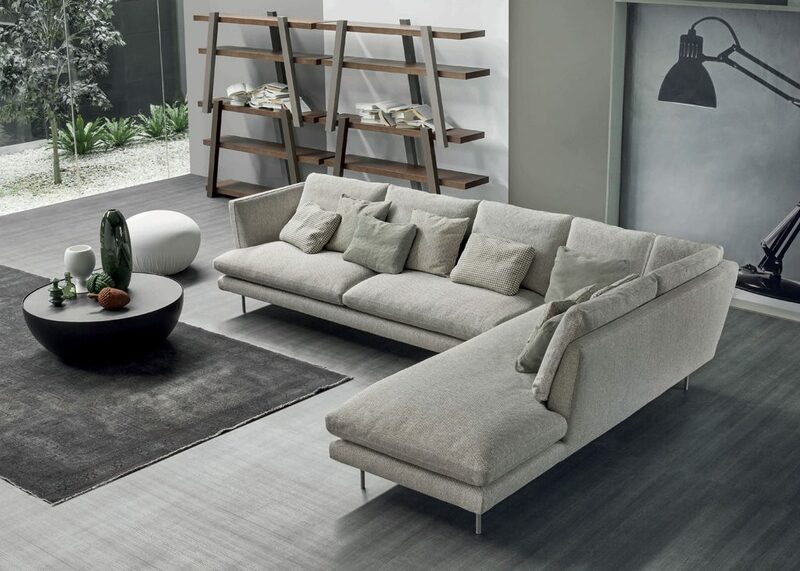 Lars, a sofa which is raised above the floor and appears to be suspended, features big cushions and conveys a sense of comfort and relaxation. The armrests are gently inclined outwardly; the feet are made of a thin metal line or a sliding base in painted metal. 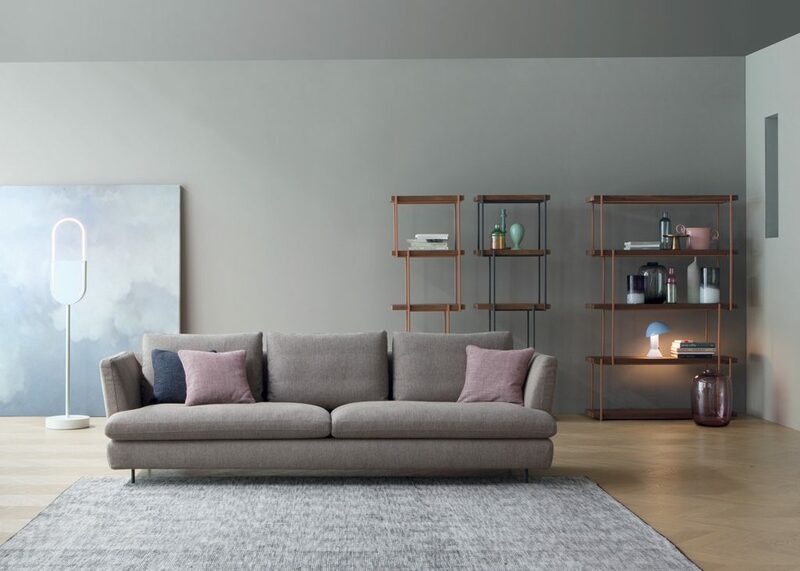 The Lars sofas are available with two different backrests (high or low) and guarantee maximum modularity thanks to numerous elements such as chaises longues, peninsulas and poufs. 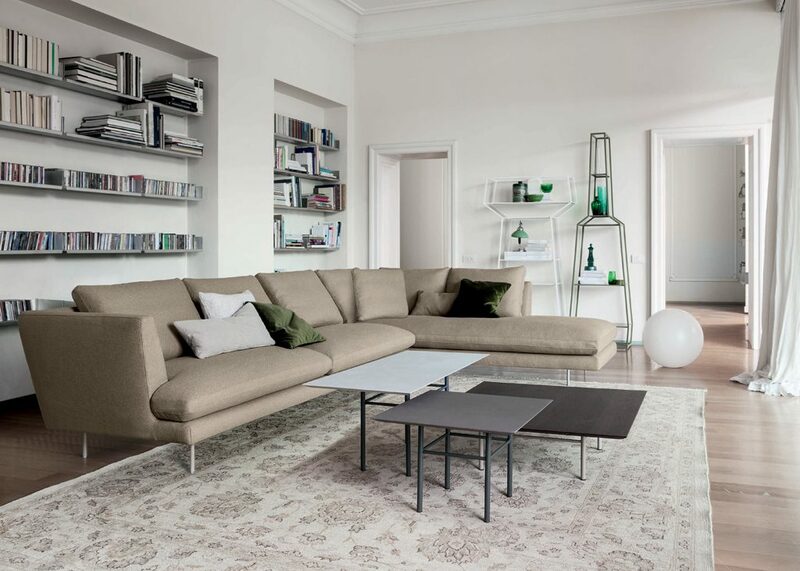 In this case, the Lars sofa has a low backrest. 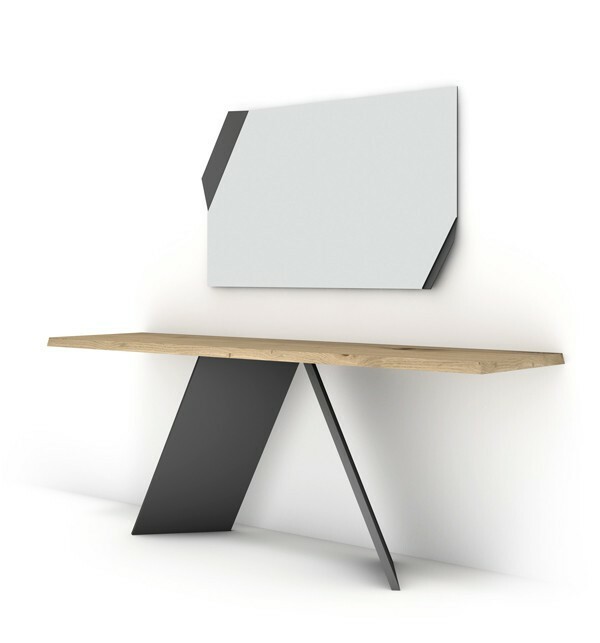 Also available in the Lars Plus version with a higher seat base and shorter feet.